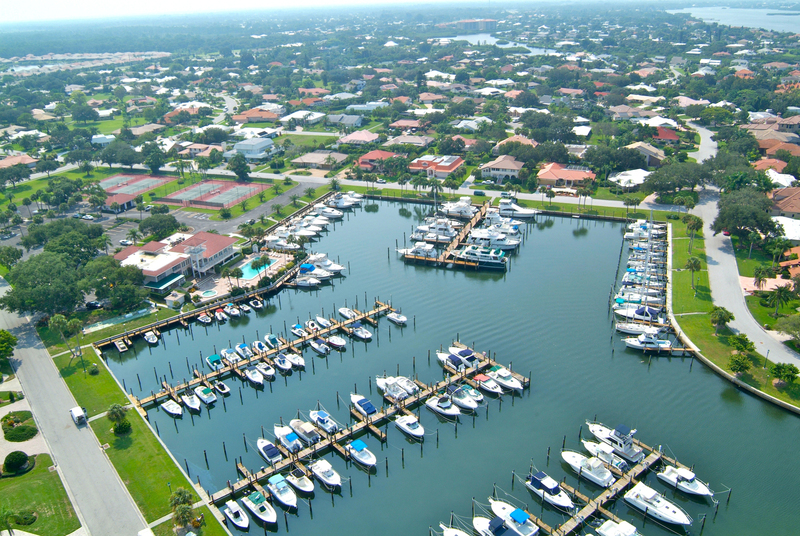 On the Intracostal waterway in Osprey, between Sarasota and Venice, you will find the Southbay Yacht and Racquet Club, also known as Southbay. 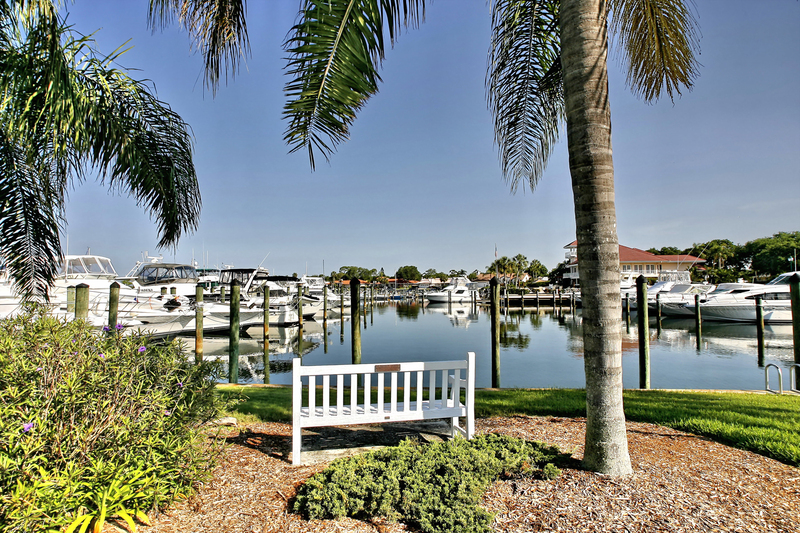 It is one of the area’s most attractive waterfront neighborhoods and an ideal community for those who seeks an active life style on the water including boating, cayaking, fishing, etc. 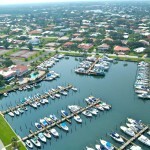 A seven-acre marina with 172 boat slips is one of Florida’s most affordable deep-water docking. 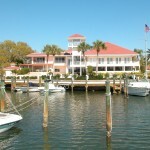 It accommodates vessels up to 55 feet long and has direct access to the Intracoastal waterway. 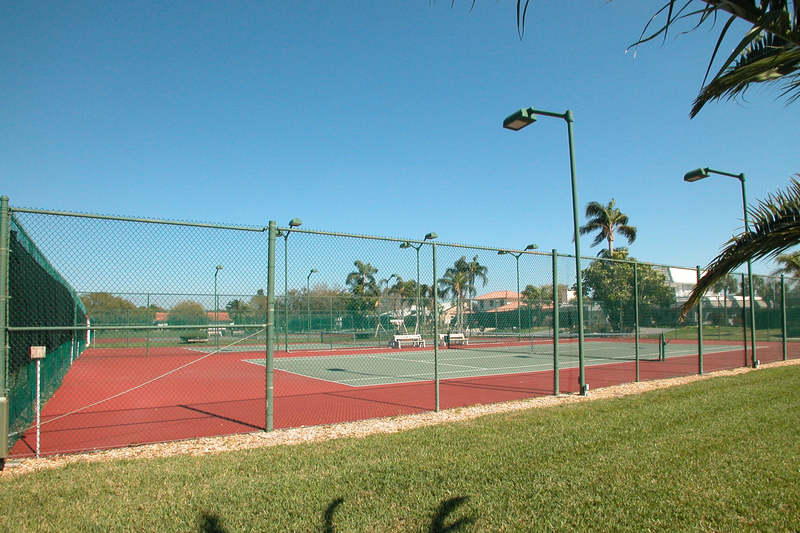 A large clubhouse offers tennis courts, a large heated outdoor pool, gathering rooms, and a fitness facility with a sauna. 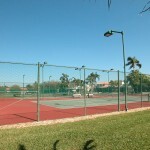 The community also offers 5 miles of paved walkways. The Southbay real estate market includes more than 350 homes. Prices range from approx. 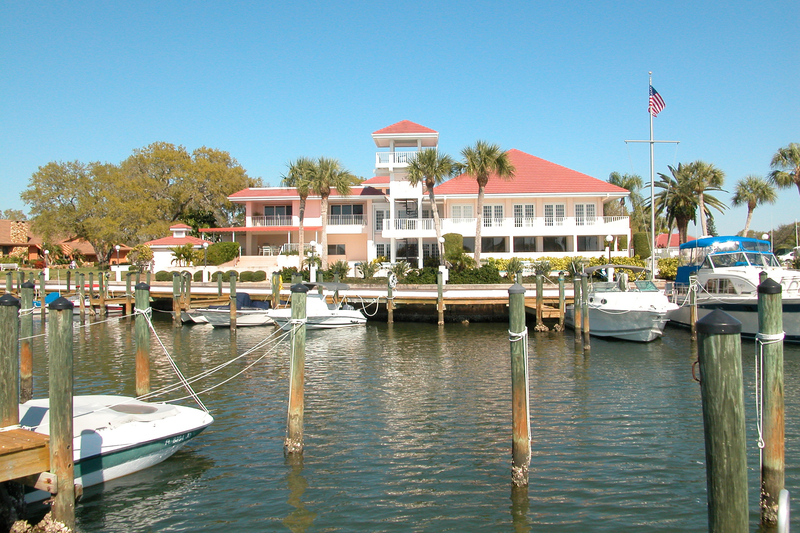 $400,000 and up for non-waterfront properties, to million dollar homes on the water. Southbay is conveniently located in Osprey in proximity of Pineview School for the Gifted, a public school ranked among the highest in the nation. 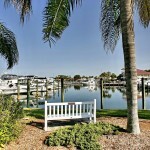 Osprey also offers nearby shopping and restaurants, Oskar Scherer State Park and The Historic Spanish Point.